Our preferred broker offers a bespoke policy which guarantees your uninterrupted treatment with your audiologist at the Practice rather than requiring you to obtain quotes elsewhere or be transferred to a run of the mill hearing aid supplier.Assetsure’s policy is underwritten at Lloyds of London. Visit their website at www.assetsure.com for more details.If you want a quote, use this LINK which identifies that you are under an ongoing treatment plan at Hearing Healthcare Practice. A charity which lists all theatre performances and cultural events in London and regionally which offer captioned performances. They also offer a weekly email listing cinemas showing subtitled performances. 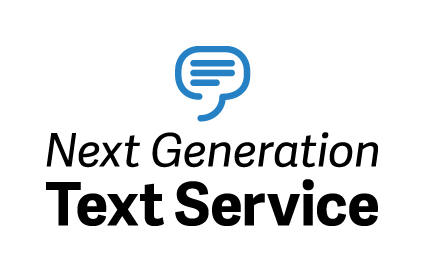 A free service to support easier communication if you can’t hear or speak on the phone. We host a lipreading class at the Practice every Tuesday evening (18.30-20.30) during term time. Our residing lip teacher, Molly Berry, can be contacted on mb.lipreadin[email protected] for more details. This site gives details of all the support facilities available, including booking someone to come along to an important appointment. 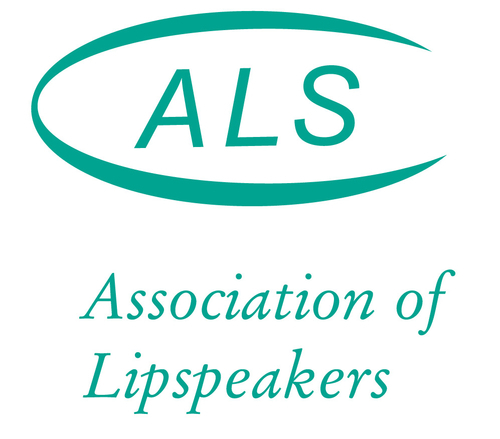 Some of the registered lipspeakes also hold Walks and Talks for Lipreaders. Contact Lynne Dubbin and Sara Scanlon on 07890 103 777 for details of future events they have planned. A free home safety visit to provide details of alerting systems to support those with reduced hearing levels. Equipment is normally provided without charge. A site providing details how to Get 1/3 off Standard and First Class, Anytime, Off-Peak and Advance fares for you and a friend.